As you may know by now - I love a mascara! I always have several on the go and I use different ones for different effects. I'm always keen to try out a new mascara. Recently I gave L'Oreal's Miss Manga Mascara a go (see HERE) which gave dramatic results but was hard to manage. So when there was a 3 for 2 at the Rimmel counter recently I thought I would try the Rimmel Lash Accelerator Endless Mascara. I haven't had a good history with Rimmel mascaras. I only usually pick them up when they are part of an offer. 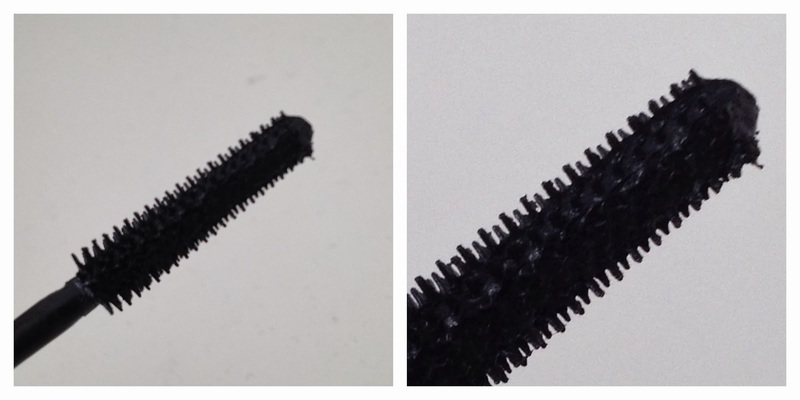 A few months ago I had the Scandal Eyes Mascara which has a huge barrel brush. It got messy.... I found it impossible to apply without getting it smeared over my eyelids - and I am no mascara novice. The Rimmel Lash Accelerator Endless Mascara has a thinner brush with plastic flexible bristles. I like this type of brush and find it more effective that the old-school bristle type (like the Rimmel Scandal Eyes Mascara) so I thought I'd give it a go. 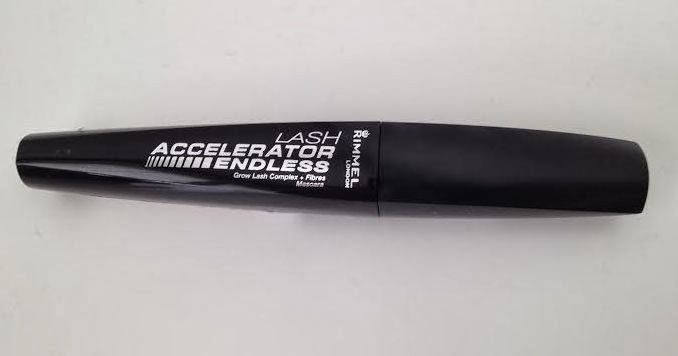 Rimmel claim that the Lash Accelerator Endless Mascara increases lash length by 99%, gives good separation and no clumps. The formula contains micro-fibres and has Grow-Lash Complex - which is supposed to boost lash growth over a few weeks. Now I can't vouch for that part because I chop and change my mascaras day by day and I assume you would need to use it continually for this to work. On the lashes I really like this mascara. It doesn't give the most dramatic effect I've ever achieved, but it certainly does give good separation and no clumping. It lasts really well throughout the day too. I prefer a mascara that gives a winged-out effect such as the L'Oreal False Lash Flutter Mascara, but this is a good everyday mascara to reach for on a day to day basis. The Rimmel Lash Accelerator Endless Mascara is £7.99 HERE. Have you tried this mascara? Do you know why some of these are in yellow tubes and some in black tubes? I'd love to know as I couldn't see any difference!